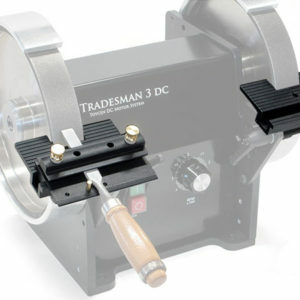 This is the base model, ready to grind anything. 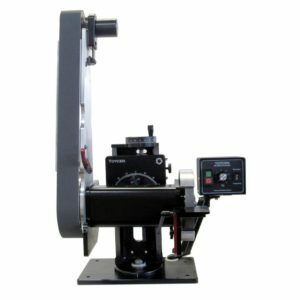 Check out our available jigs and attachments. 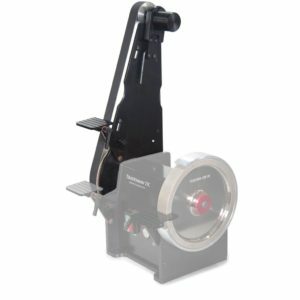 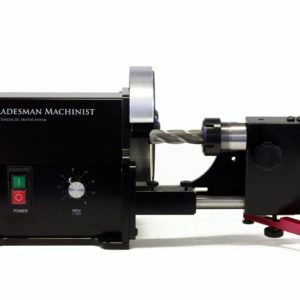 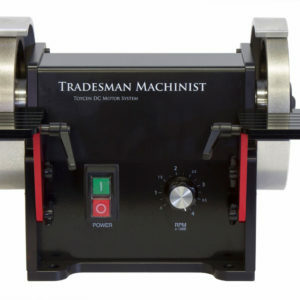 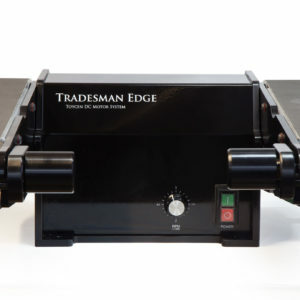 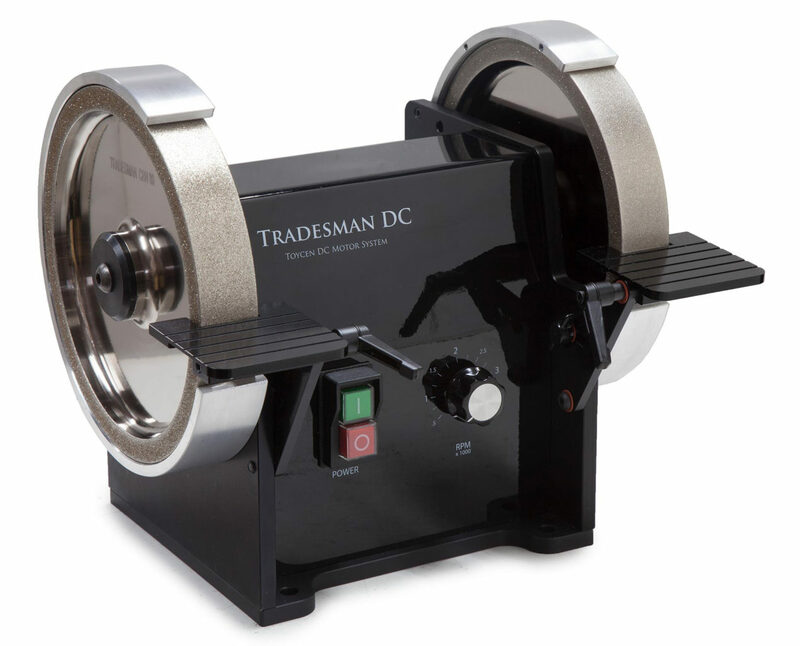 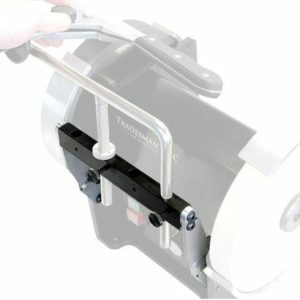 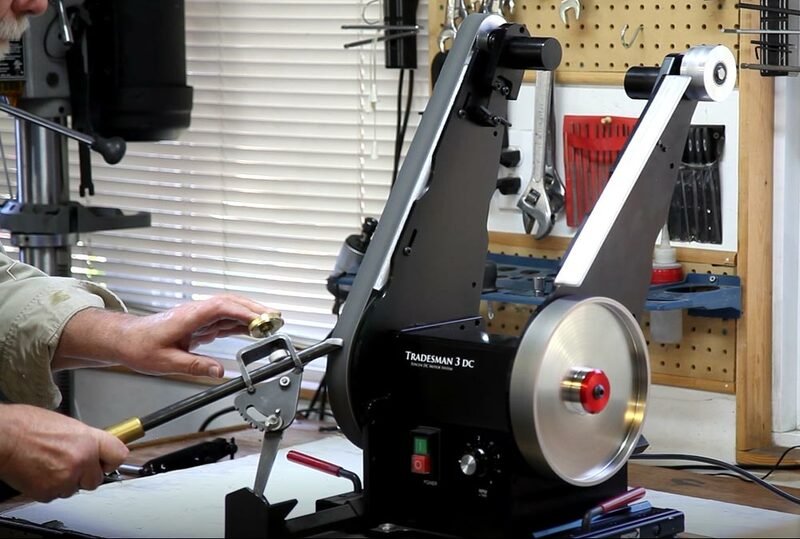 The Tradesman 8″ DC Variable Speed Bench Grinder complete with your choice of two 8″ plated grinding wheels, and standard tool rests. 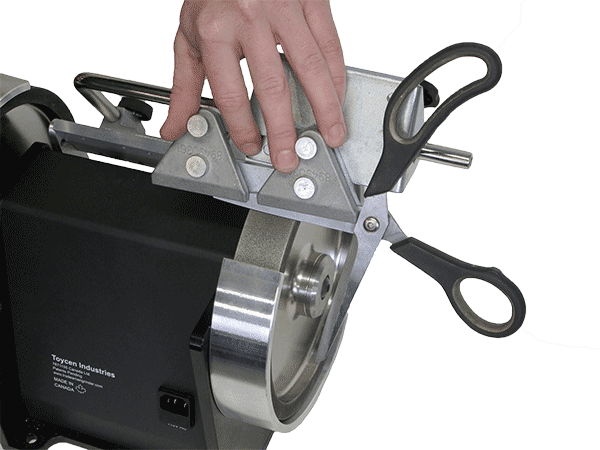 This is our standard set up – ready to grind just about any material.